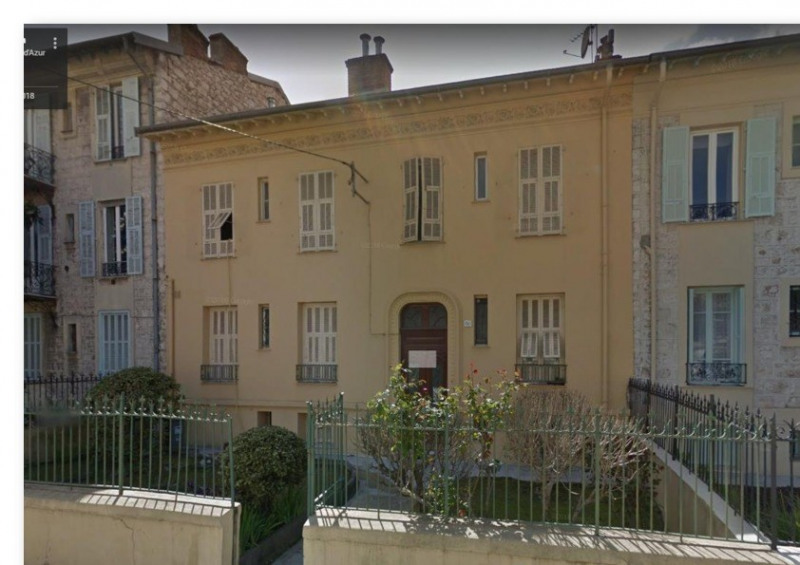 This apartment (duplex) of 30 m² (about 322 ft²) duplex comprises 2 rooms including 1 bedroom and 1 bathroom. it is provided with a fitted. it's located on the 3rd floor. heating : individual.